For over a century, the windows of the Gardener shoe store overlooked the central via Bronzetti in Cavalese. 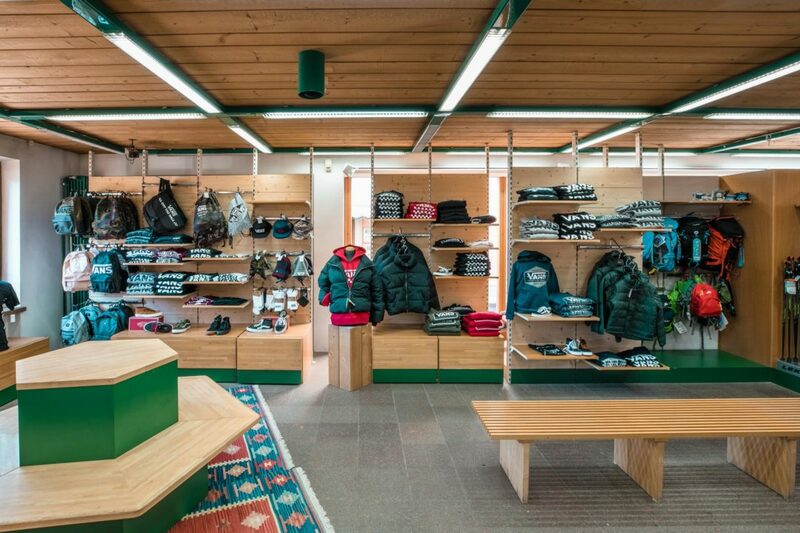 It is in this famed store in the Val di Fiemme that our family has been selling footwear and leather goods for generations. With our professional experience, you’ll have landed on your feet when you walk into our store. 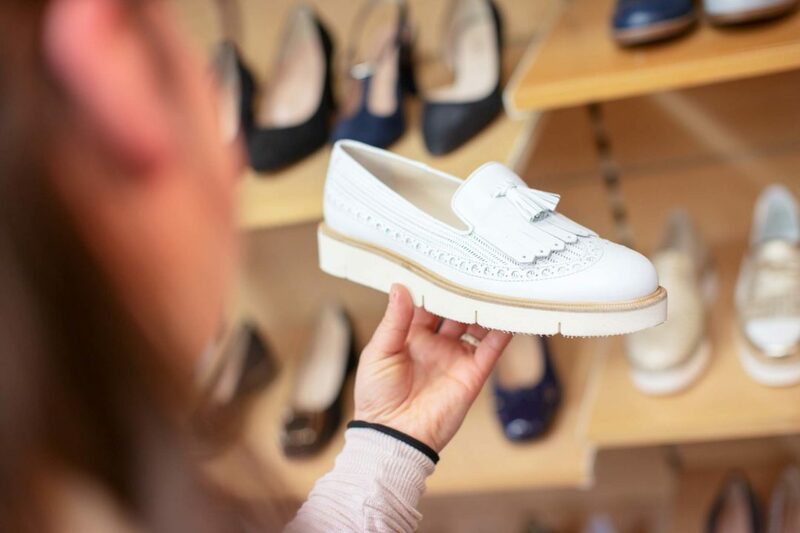 Our extensive experience has allowed us to make our shoe store in Cavalese a point of reference for all those customers who are not content simply to buy just a pair of shoes but are looking for something more. Expertise, professionalism, courtesy and a range of high-quality footwear to choose from. These are the strengths on which we have built our business and we strive to deliver these every day. Whether it’s technical mountain and trekking shoes, trendy sneakers or casual shoes for everyday wear, we select the best shoes and help you choose the perfect pair. 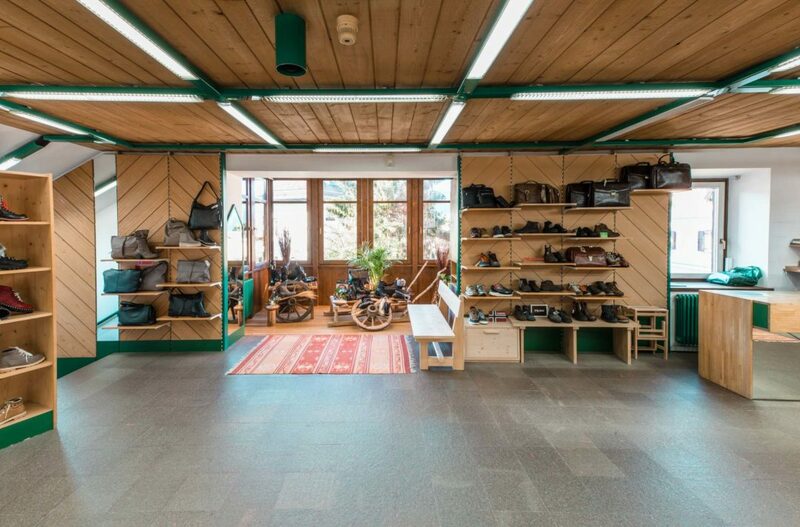 In addition to shoes and footwear of all kinds, in our Cavalese shop we also offer a selection of leather goods and accessories. These include bags, belts and wallets with made in Italy quality and by the best designers and craftsmen, which we have selected for you. The Gardener quality and choice is not just in Cavalese. In addition to our historic shoe store overlooking the central street of the village, we opened a second outlet in via Roma, in Predazzo.